Bah, international breaks, they just do not cut it against our normal domestic football. To be fair though, as international breaks go, this weekend probably stacks right up there as one of the finer ones we have had to sit through. Cracking goals, jubilation for some smaller nations, shock results, you could not knock some of the things we have seen in the past few days. But we are here for one thing, and that is your weekly round up of this week’s big boot spots courtesy of the Instep! Custom boots, boot switches and one shock unreleased boot spot, check out what caught our eye this week. It is only fair to kick off our spotting with the bloke on everyone’s lips at the moment. The Pole has been in magnificent form; his goal scoring run of 15 goals in his last 6 games is the vein of form futsal players are probably envious of. Nike jumped on the bandwagon last week by presenting the striker with his first custom Hypervenom II in a red and black number, inspired by the Polish national flag, his hometown of Warsaw and the eagle (Poland’s national symbol). He did the boots proud, as he dispatched 3 goals in the space of 4 days for Poland to help them clinch qualification for the EUROs next year. Let’s face it, multi-coloured boots like the Puma ‘Tricks’ series is not quite everyone’s cup of tea. So Puma launched the new Electric Blue Lemonade/White/Orange Clown Fish evoSPEED colourway which is not quite as boundary-pushing as the blue and orange ‘Tricks’ colourway. Santi Carzola is one of a number of players who wore the new colourway this weekend, and the midfielder has opted for the leather version of the boot. Yeaahhhhh, I could not sit on this boot spot for much longer. 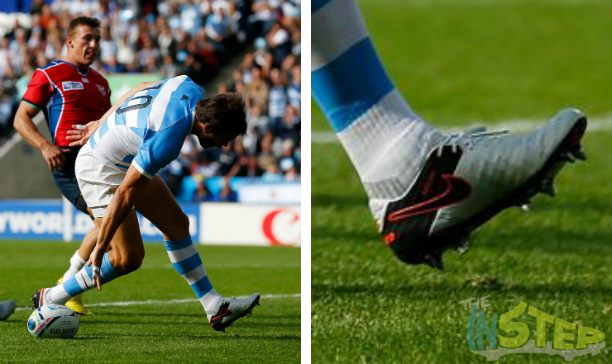 In perhaps the most surprising boot spot of the year (I would put it up there in the top 3 at the very least), Argentine Juan Martin Hernandez at the Rugby World Cup has somehow been able to get his hands on the Nike Tiempo Legend VI, a boot we were not expecting to see on the pitch until about December this year. 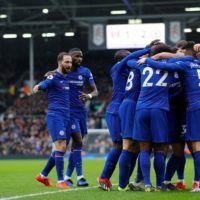 While we cannot give away too much about the boot, the big update is expected to be a new internal support skeleton designed to extend longevity by reducing the amount of stitches required. Fair to say this is one release we cannot wait for to drop. Mizuno is not a brand that gets a huge amount of the spotlight, but it is a brand that I hold in high regard for some of the quality boots they push out (the Morelia Neo is in the top 3 of my favourite boots of all-time). 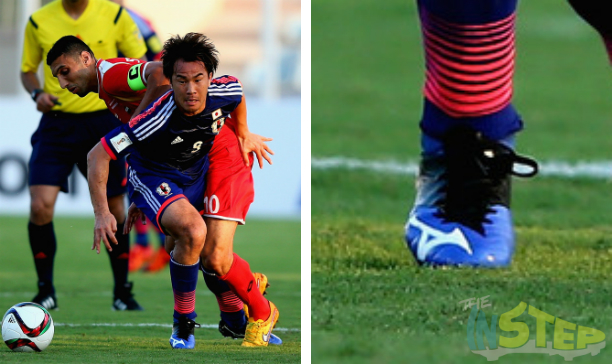 The Mizuno Basara is the boot made for the attacking player, much like Japanese striker Shinji Okazaki. The hitman wore the yet-to-be-released Blue/Black Basara 1 colourway, a colourway which we think will be officially released by Mizuno in the coming weeks. You know, I really thought the Nike ‘Tech Craft’ pack of leather boots would be a lot more popular than it has been. I mean, K-Leather on a flashy boot? Who can knock that? 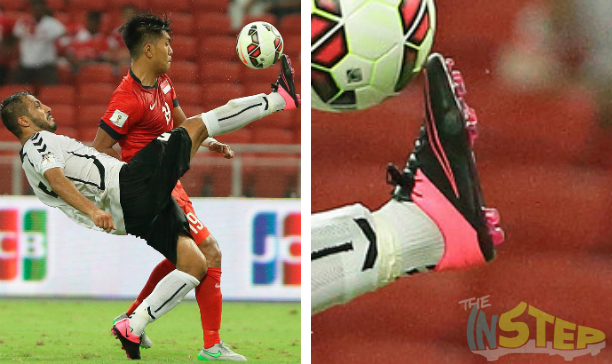 Which is why it is always noteworthy when we spot a player wearing boots from the K-Leather boot range. 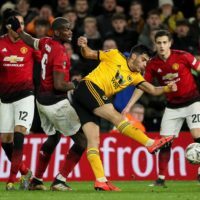 Amir Daudi joined a small list of players spotted in the Mercurial version of the new boot range, with Alexis Sanchez being the sole big name player who represented the leather Mercurial last month. 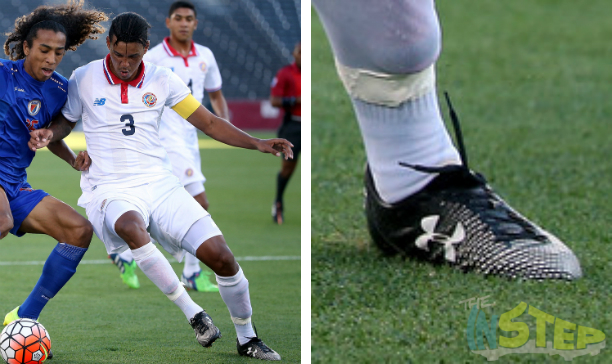 It does not look quite as good as its sister boot (the black leather UA Speedform, arguably the best looking boot of the year), but hey it is always good to see players breakaway from the norm and pick up a pair of UA boots. UA are probably hoping to have a big 12 months ahead of them, so seeing Julio Cascante is probably a welcome sight for them. The boot features a unique ‘two way stretch’ upper, which aims to give the wearer a ‘second skin’ feel when they put the boots on. This boot takes us back a little bit. 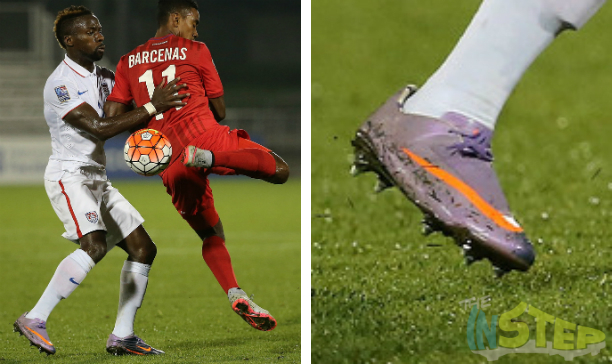 Boyd Okwuonu has done pretty damn well to hold on to his Mercurial Vapor VIs, a boot that was released over three years ago during the summer of 2012. 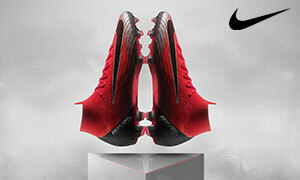 The boot belonged to the second tier of the Mercurial range, and it was launched alongside the Superfly II. The purple launch colourway of the Superfly II happened to be the first Nike boot to be released with the retractable SenseStud, but the standard Vapor VI stayed true to its roots by featuring the standard Mercurial stud configuration and Teijin synthetic upper. We can never knock back a good old double boot spot, the craze that was started by Benoit Assou-Ekotto a few years back and was picked up on by Puma who started releasing the ‘Tricks’ range of boots based on the very same concept. Eocene Bakheet has gone for something a little different here, while he is wearing the orange Vapor X on his right foot, he is wearing the CR Vapor VIII on the other foot. Surely the two different generations of boots would give Bakheet two different sensations for the ball, so it is surprising that Bakheet has gone for such a drastic pair of boots on his feet.